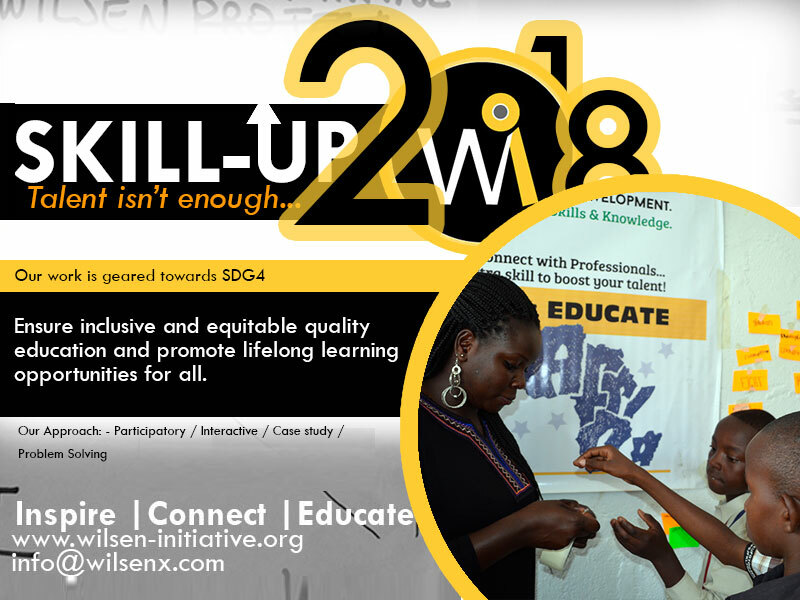 Wilsen Initiative (Wi) is a non-governmental initiative registered under the societies, that seek to empower young people to use the acquired skills and talent for prosperity. The platforms connect professionals, students, innovators, artist, etc. 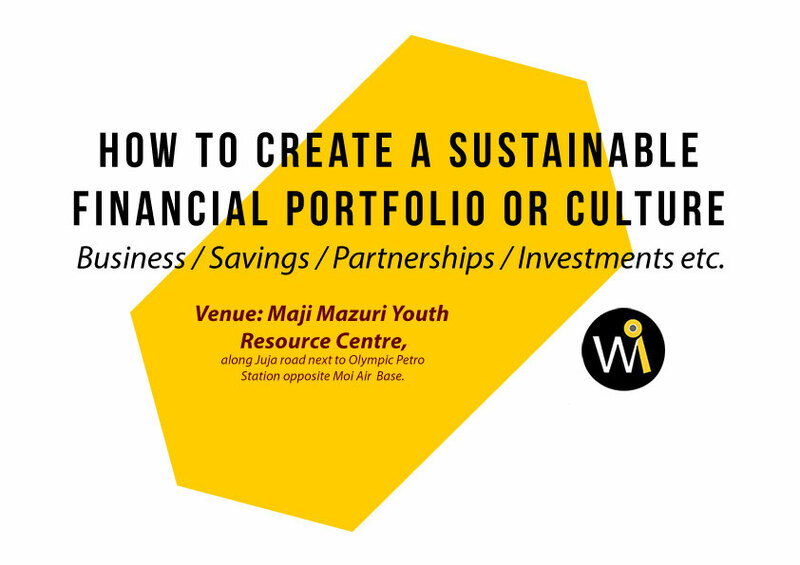 through building a creative economy using Skill Up and Plus One Talent program. How many times have you switched your career? Do you know your career choice makes your acquired skills or knowledge relevant or irrelevant? Some of the things we learn, especially in school doesn’t mean we will use them all. Our knowledge bank is full of savings waiting for the next explorations to become who want. Through informed and proactive approach we shall reach at the level of our unique self with a defined purpose instead of copying what other people are doing without understanding the WHY is our journey. 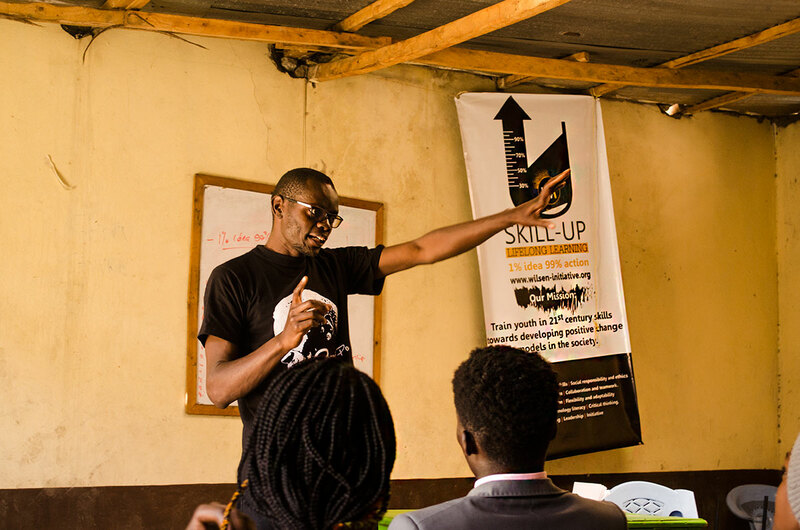 Many youth has been trapped in the puzzle of not knowing how to discover their full potential through talents and skills acquired, leaving many to succumb into the pressure of life without defining how success looks like. 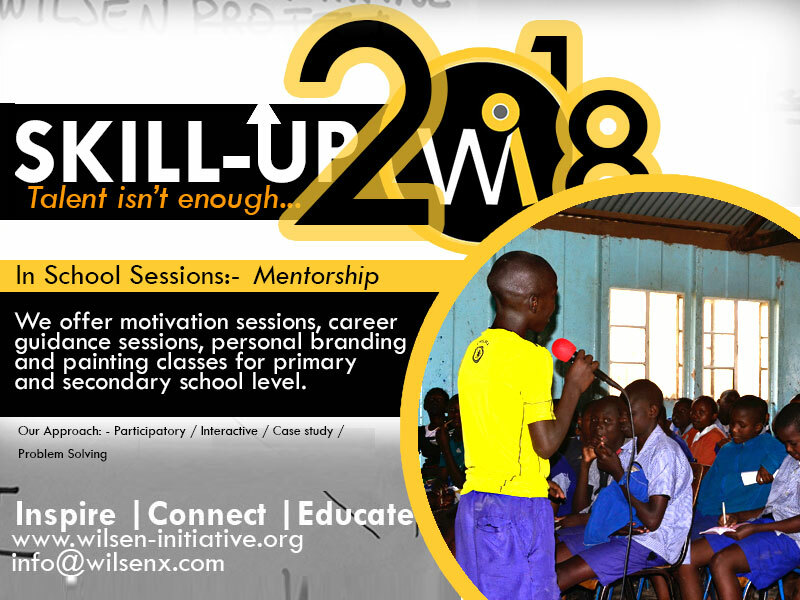 At Wilsen Initiative (WI) we use our experiential program to unlock the youth potential through self discovery, guided by an approach that will promote quality learning and lifelong learning. 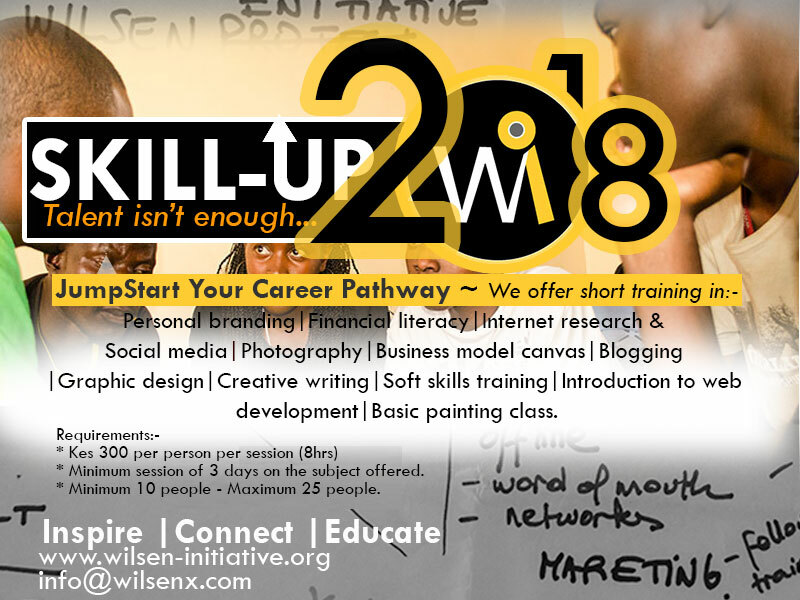 We conduct master classes in: – Business skills, Soft skills, Digital Marketing, Technical Skills, Web Development and Graphic Design, Team Building, Personal Branding, Painting classes, Financial literacy, Blogging, Photography and Internet Research. Our facilitators are passionate practitioners with good understanding of the market trends as users and innovators. We target young people who have finished their secondary, college education ready for the job market and pursuing further education. “Ready To Work”. We also work closely with young people currently in school offering multimedia skills, personal branding and career guidance courses. We offer painting sessions, games and life-skills training for class 1-8 pupils (6 years – 14 years). The main goal of the program is to develop both the mindset and skill set at an early age that would also form a great value system of how to become better citizens. We tackle topics like leadership, peace building, team work in the most creative ways using music, painting and games. We provoke new value systems (empathy, courage, teamwork etc) starting with inside out approach, this is a platform of expression that will lead to positive self esteem of young people. We call up well wishers to join us in the journey of transferring skills to the next generations. There are three ways you can be part of the journey. 1. Organize with us a session (Co-hosting) :- Link us with a group that would be ideal for the skillUP or Plus One Talent training. 2. Donate your time and skill in conducting a session ( Master Class Tutor) :- Facilitate some of the mentioned modules as a master trainer. 3. Sponsor a session by paying / donating for space, material and other logistic for a group to be trained.